If you have never had chorizo, you are missing out!! It is Yum-my! Mix the ground beef and chorizo in a large mixing bowl. Mixing it with your hands or KitchenAid is easiest! Yeah… I don’t have a Kitchen Aid but I wish I did! 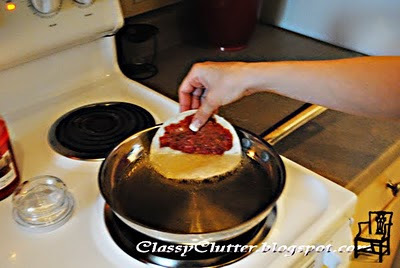 Use the meat to make ½ circle patties and put the patty on the tortilla. 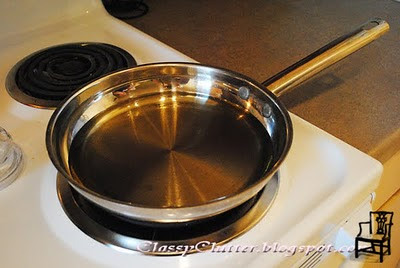 Put the burner on medium to heat your oil. 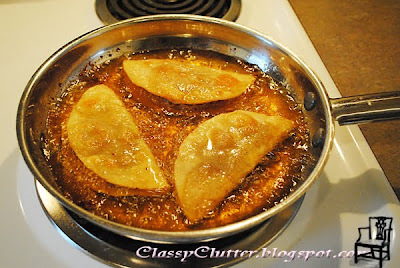 Carefully fold your tacos as you place them in the oil. 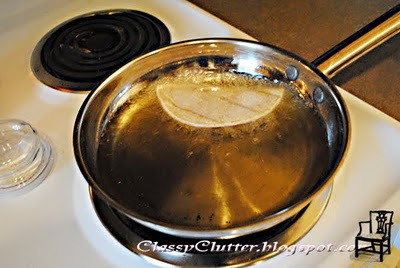 Let one side of the taco cook until the tortilla is a golden brown and starts to get crispy. Using tongs, flip over and cook the other side. 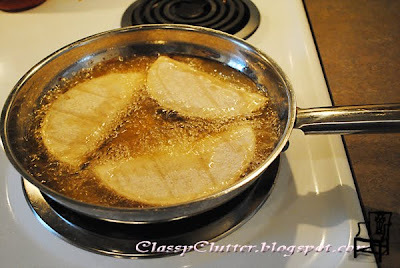 Once both sides are crispy, remove from oil and place open side down to allow any extra oil to drain from the inside of the taco. Allow to cool a little bit and pile on the toppings! Yes, I’m a total weirdo and I LOVE peas on them! My mom got me started and I love it! So weird I know! But Oh So Good! 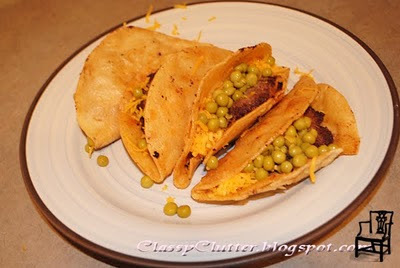 These are seriously the BEST tacos ever! 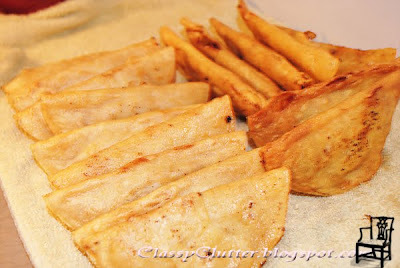 Every, single time I make them I get asked for the recipe… so here it is! Give these a try! They will not disappoint! Looks yummy. Did you use any seasoning on the meat prior to putting it in the shell? Nope! 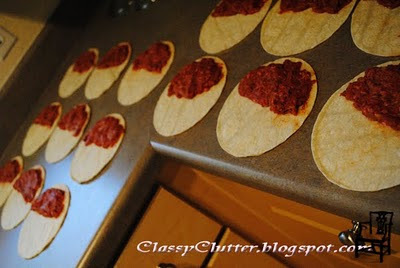 Just chorizo mixed with ground beef. The chorizo is very flavorful on its own!